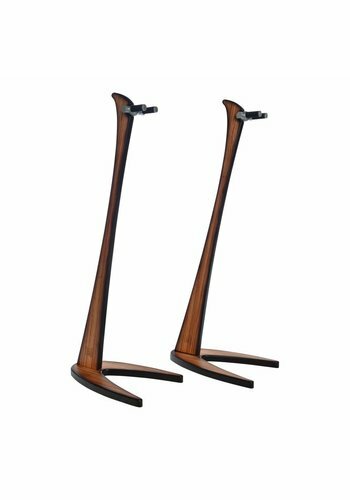 Bulldog Music Gear produce instruments-stands that are handcrafted in Europe. 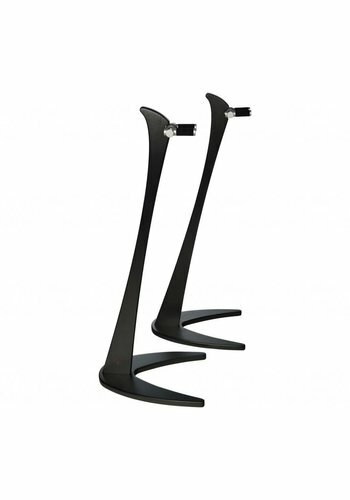 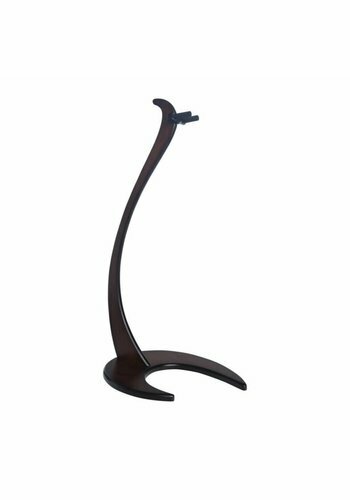 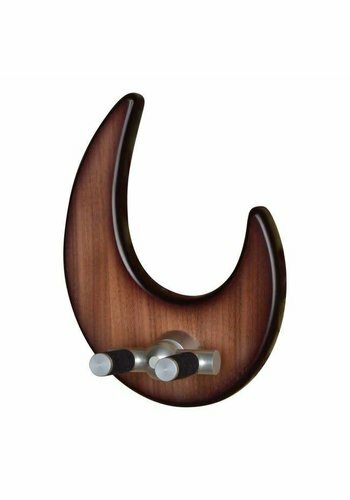 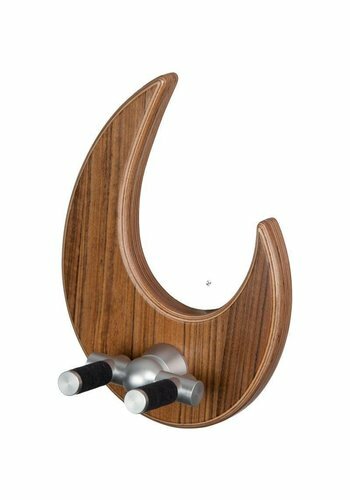 They build stands that literally "stand out", having designs that fit nicely as a decoration. 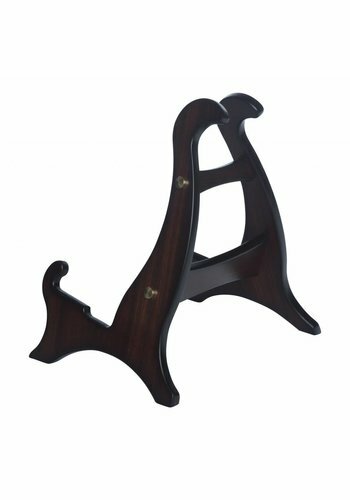 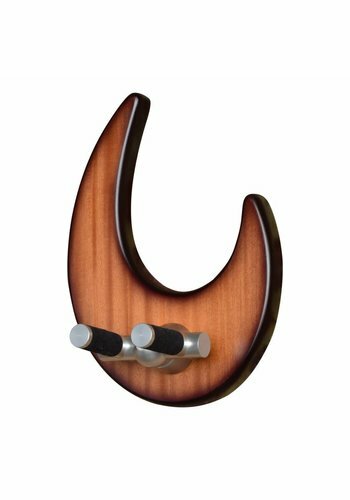 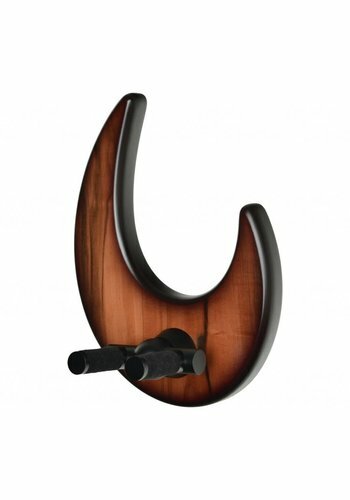 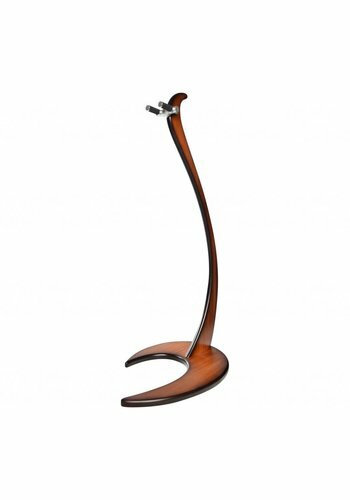 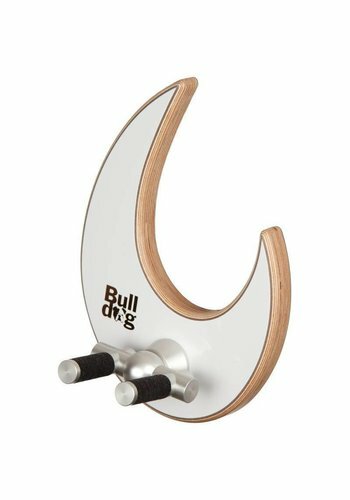 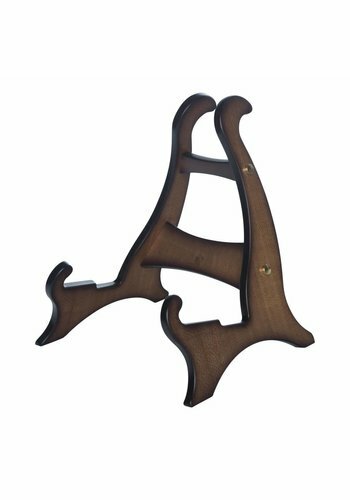 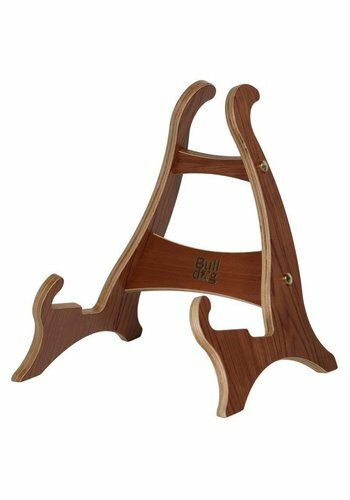 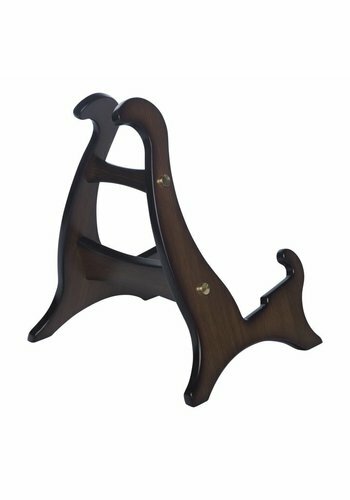 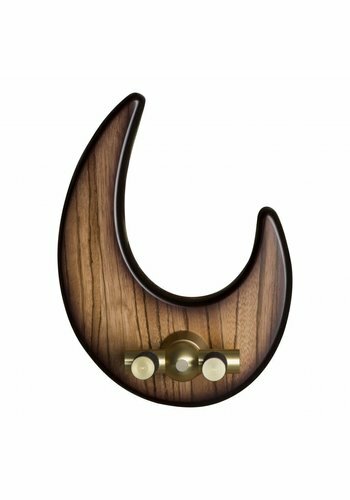 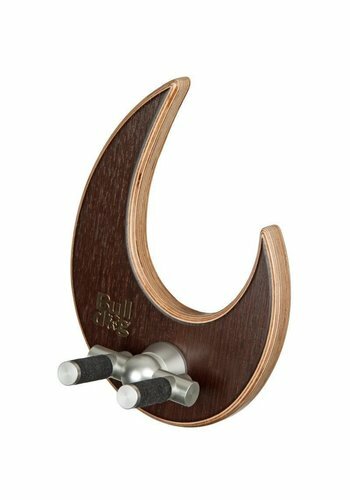 Bulldog Stands are built out of various kinds of wood, making them perfect to match with your guitar of choice! Be quick though, when the Bulldog team comes across a nice piece of wood, they use it to build a couple of stands. 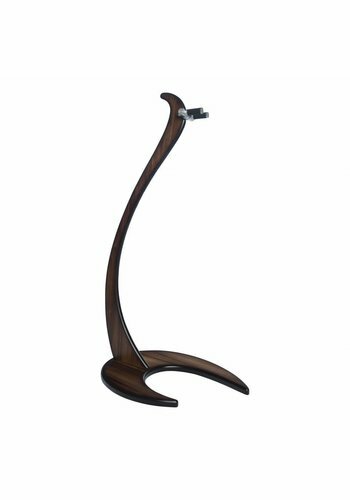 This makes every stand a unique one.